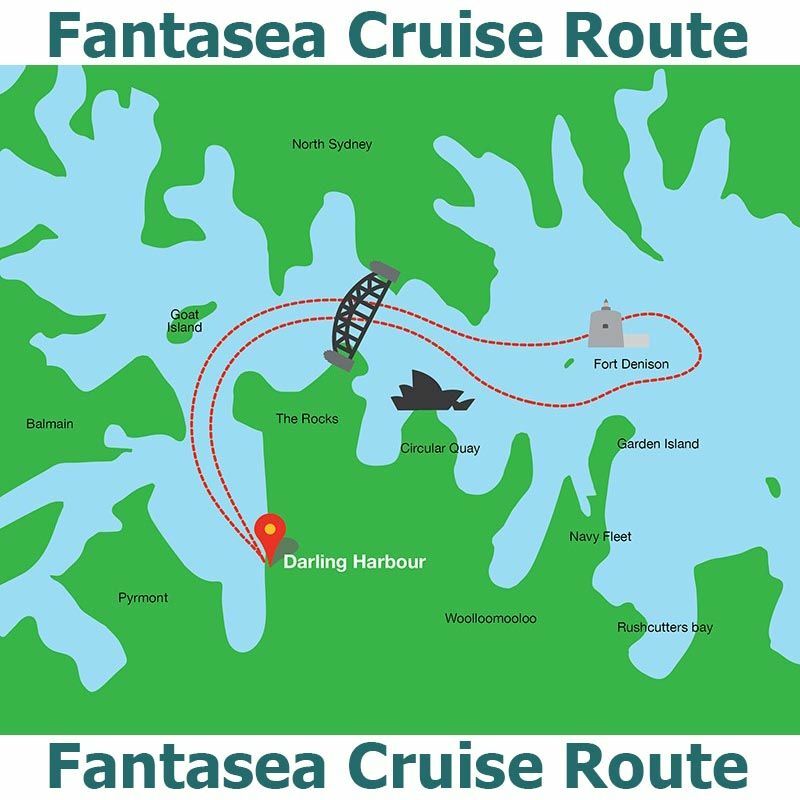 1.1 Fantasea Cruising Sydney have some great affordable deals for the first time tourists to the wonderful Vivid Sydney 2016. If you want to see what you can see and experience, read on to know more. 1.1.4 What will you see aboard Fantasea’s Vivid Sydney Harbour Cruise? 1.1.4.5 Click the button to receive more travel tips for your new Vivid Sydney experience! 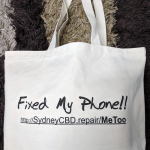 1.1.4.6 Visit Sydney CBD Repair Centre for your smartphone repair needs! Fantasea Cruising Sydney have some great affordable deals for the first time tourists to the wonderful Vivid Sydney 2016. If you want to see what you can see and experience, read on to know more. There’s a lot of options for Vivid 2016 cruises but we highly recommend Fantasea Cruising Sydney. The value that you get for this cheap cruises around Sydney is really good. It’s from the 27th of May to 18th of June 2016 so reserve your tickets now as early as possible. Once you’re aboard Fantasea cruise ship, you get to experience Vivid Sydney from a whole new vantage point – the one from the shore. Here you can take a photo or video of the different precincts and its mesmerizing lights. The moment you step inside Fantasea cruise ship, you get for yourself a complimentary drink. For a clearer, refreshed mind before starting the tour. See the Lighting of the Sails on the Sydney Opera House and the Harbour Bridge as the lights transforms these mega structures into elaborate and alive works of art as you cruise along the smooth waves of the harbour. Get by with drinks and snacks available for cash and card purchase. You get the options to have what you want or none at all if you’re on a strict diet. Guests get all the freedom and comfort as they travel across the route of the entire cruise. What will you see aboard Fantasea’s Vivid Sydney Harbour Cruise? The Sydney Opera House will be lit up with the artwork of six Indigenous Australian artists, in a work called Songlines. Vivid cruises from Circular Quay to the Harbour Bridge has never been so enjoyable especially with the ones you love. 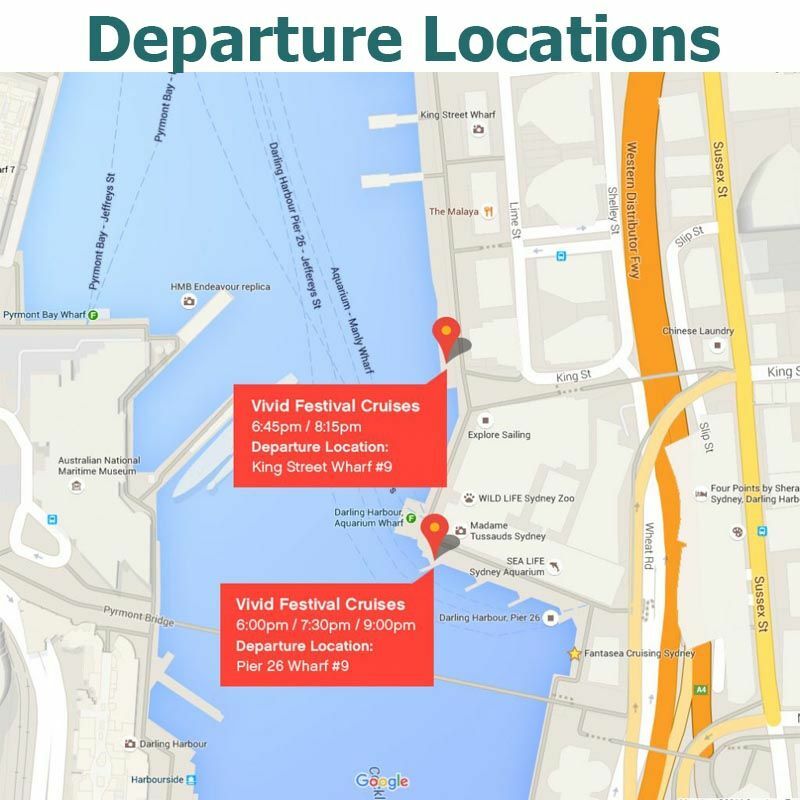 This is the Vivid Festival harbour cruise that you should root for. Sydney Harbour Bridge with it’s 100,000 LED light display will provide a cascading of light on you and your fellow travellers as you cruise under the beautiful Sydney Harbour Bridge Vivid lights. With the Opera House lights behind us, you then take your cruise around to Darling Harbour past the Vivid lights of Luna Park and then back up to Walsh Bay. Once you finish the cruise, you’d think that it deserves the best Vivid cruise deals 2016 award for the fun and comfort. Cathedral of Light a 70 metre long tunnel illuminated by tens of thousands of LED light globes in The Royal Botanic Gardens. The Cathedral appears as a single solid shape of bright light that illuminates its surroundings when viewed from a distance, radiating soft light outwards from all angles. Cheap cruises Sydney are all around the place, but Fantasea is the best of the best. The Sydney Harbour vivid cruises along Luna Park will be a focal point in what is a year of firsts for the event, Vivid will move across the harbour into North Sydney, lighting up the area around Luna Park; and installing a world-first interactive touchscreen which will allow the public to change the colour and scene of the west face of the Sydney Harbour Bridge. 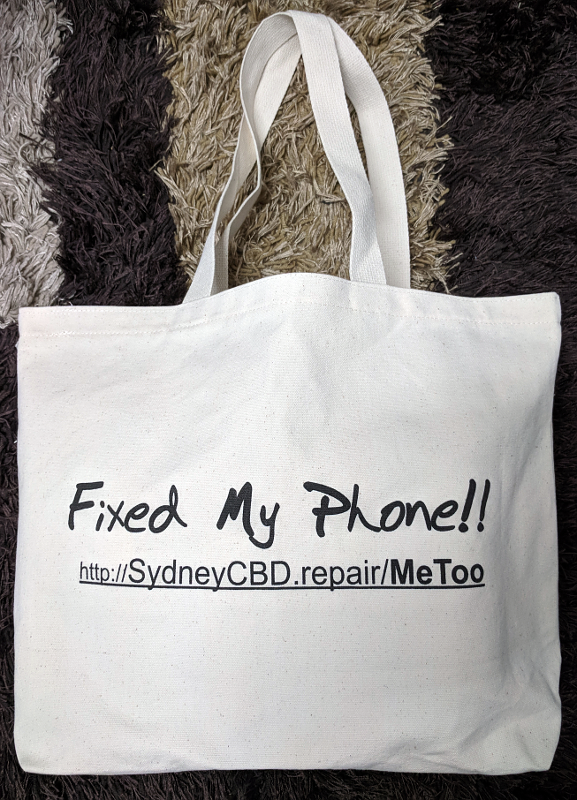 It will be located on the Luna Park Sydney boardwalk from 24 May – 10 June, between 6pm and midnight every night and is the first time the Harbour Bridge has been included in the Vivid event.